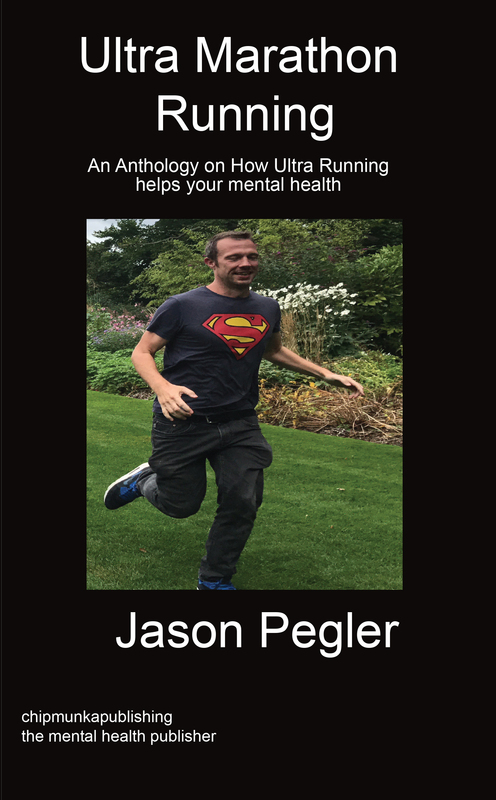 In this book we asked Ultra runners how running helps their mental health. We discovered that these amazing runners are motivated by many different things and their outstanding physical and mental achievements act as positive examples to us all. This book is for anyone that loves running and anyone who is contemplating running further than a marathon. Jason Pegler is known internationally for his work as a social entrepreneur. He was born in 1975 and lives in London. 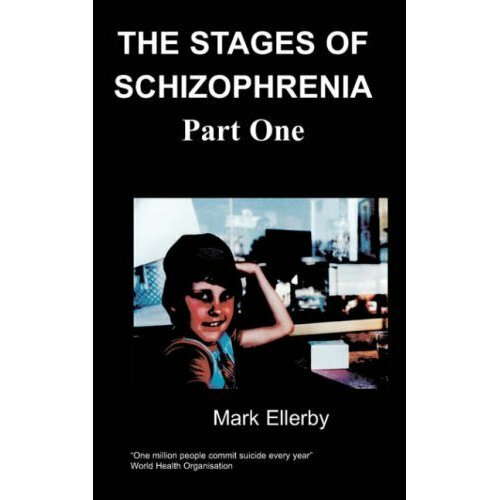 He is the author of 'A Can of Madness' and 'Curing Madness'. He is also the CEO of Chipmunkapublishing. He dedicates his life to empowering people with mental health issues so that they can fulfil their potential and help others. He is also a rap artist, motivational speaker and mental health activist. ,br> I was a keen runner at school and one of the few girls in my year that loved cross-country. I was small, slim and ran like a whippet. When I reached my teens, boys and alcohol got in the way. I realised something had to change, when at the age of 35, I climbed a flight of stairs at work and was seriously out of breath. It was a reality check, I was 3 stone overweight, did no exercise, liked junk food and always worked late. I started Tae Kwon Do to get fit and relieve stress but didn't appreciate that you had to kick and punch people (despite it being a martial art) and I was terrified of sparring to start with. I quickly began to enjoy TKD though and realised that I had to get fitter to improve at it. I joined a gym and slowly started running. It was a walk, run, affair to start with and eventually I could manage 4 slow miles on the treadmill. I met someone at the gym who persuaded me to run outdoors. My first run was terrifying - I panicked because I couldn't breathe, but the lady I was running with persisted. She said she would let me slow down, but I couldn't stop and before I knew it I had run 5 miles. I began running regularly and my distances slowly increased.